Kiranmala’s parents have always called her their princess. It can be so annoying for a sixth grader from New Jersey but well...parents, right? 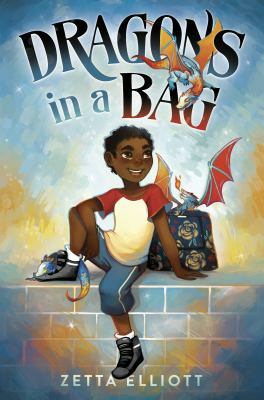 But when her parents go missing, a crazy monster crashes through the kitchen and two cute princes show up on her twelfth birthday, Kiran finds out that she really is a princess after all. Kiran must go on an action packed quest to rescue her parents and fulfill her destiny. Sayantani Dasgupta’s fresh take on Bengali folk tales is fast-paced and chock full of riddles and puns. 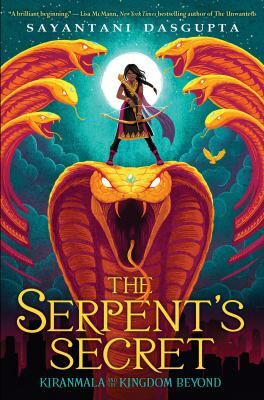 “The Serpent’s Secret” is the first book of a series you definitely need to keep an eye on. 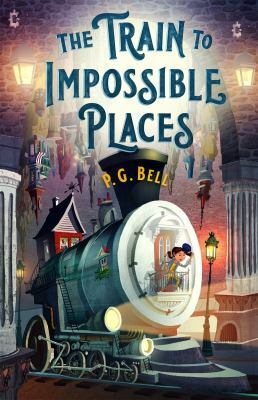 School Library Journal recommends this book for grades 5-7.